Work in laboratories, like many contemporary works, has become more complex and dynamic. 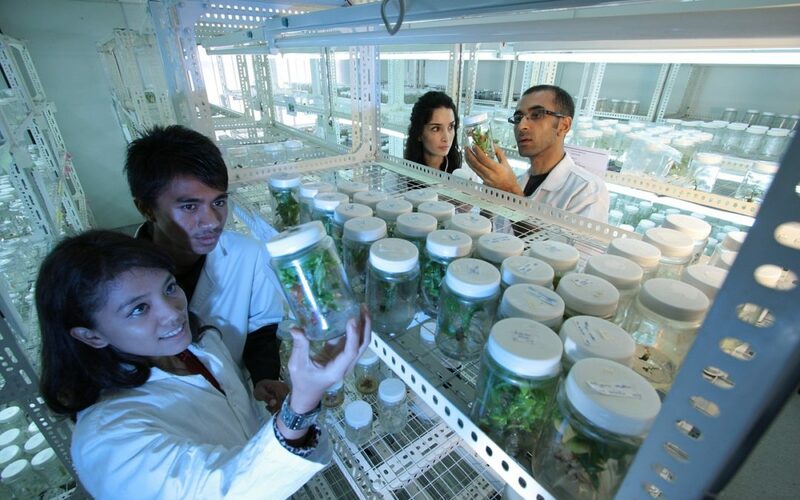 The teams in the laboratories, as in all companies, have a fundamental role in responding to new needs in an adequate manner. Their growth directly impacts business growth. It should always be kept in mind that the team, in its productive results, is part of the corporate strategy itself. Work in the laboratory is mostly technical, but technical skills, although fundamental, are not the only ones that must be used in a dynamic situation and in relation to different components, such as other teams or stakeholders. Managerial and operational skills are a key factor for success. Labmanager published an interesting article about this topic with some tips to follow to have an efficient laboratory team.